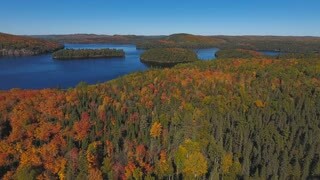 Algonquin Provincial Park at fall | Ontario Canada. 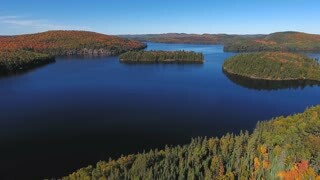 4K aerial drone footage filmed in Algonquin Provincial Park at fall. 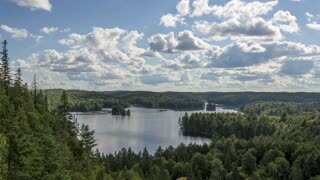 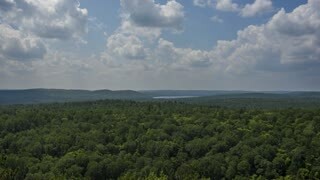 Lakes and Islands in Algonquin Provincial Park | Ontario, Canada. 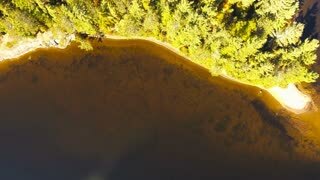 4K drone footage shot in Ontario, Canada at fall. 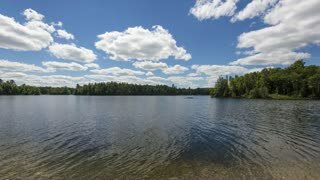 Island in Algonquin Provincial Park at fall, Ontario, Canada. 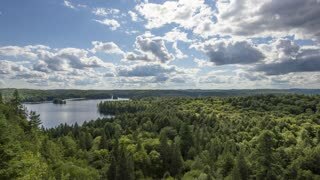 4K aerial drone footage filmed in Algonquin Provincial Park at fall.